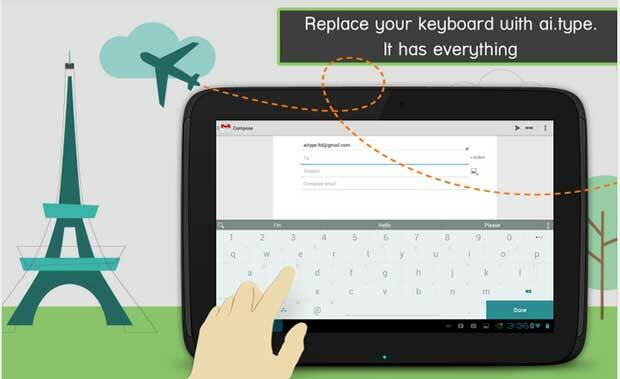 A good Keyboard is most important part of an Android Phone of Tablet. Without a flexible keyboard, you can’t type frequently and won’t feel comfortable with your smartphone. It is really not easy to find a keyboard that comes with the flexible and large layout to type frequently and without any hassle. When you want to send an SMS, email or chat with your buddy one, you need to type a lot and frequently also. So you need a keyboard that helps you type frequently and also comes with the user-friendly interface. When you search for a good Keyboard App for Android, you will find a lot of apps. But most of them are premium and some free also available, but they are not user-friendly. 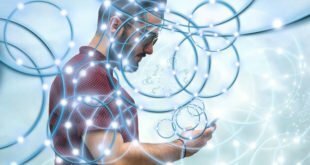 So in this post, I’m going to share some best and Free Keyboard Apps for Android. 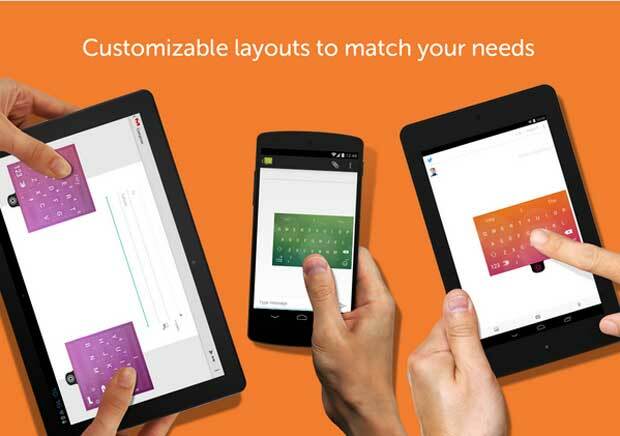 This list will help you to pick a perfect keyboard app for your Android phone or tablet. 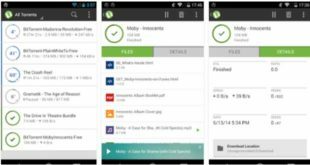 The SwiftKey is one of the most popular, top downloaded and top rated Free Keyboard App for Android phones and tablets. 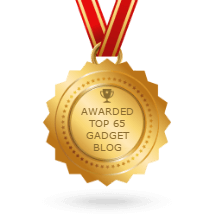 This is an award winning keyboard app that comes with more than 70 colorful themes and user-friendly interface. With the large size layout, you can frequently type anything for a long time. The Google Keyboard is an official Keyboard app for Android device from Google that helps to type frequently and accurately. This keyboard app supports more than hundred emojis so that you can express yourself easily and quickly. This is a perfect keyboard app for a busy person to type more frequently with the help or large and user-friendly interface. 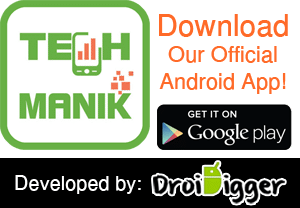 Want a keyboard app for your smartphone with more personalized feature and user-friendly interface? Then the ai.type keyboard is perfect one that you can use for free. 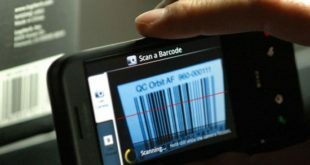 More than 20 million people use this app on their smartphone and tablets to chat, text, SMS or email easily and quickly. There is also a premium version available for this keyboard, and you can do more with the premium version. 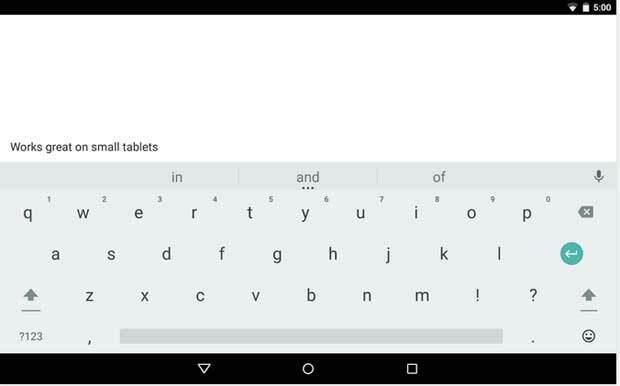 The Go Keyboard is another Free Keyboard app for Android devices that come with the plain and customizable layout. 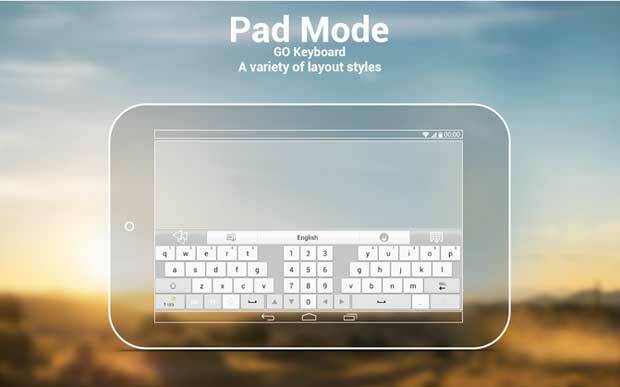 This is a perfect keyboard for tablets and large screen size smartphones. The autocorrect feature help to type frequently and support hundreds of emotions. The Swype Keyboard is another top downloaded and most popular free Android keyboard app. The large and user-friendly interface of the keyboard help to type frequently and accurately. There is a premium version of the keyboard available with more features that you can use as trial version for 30 days.